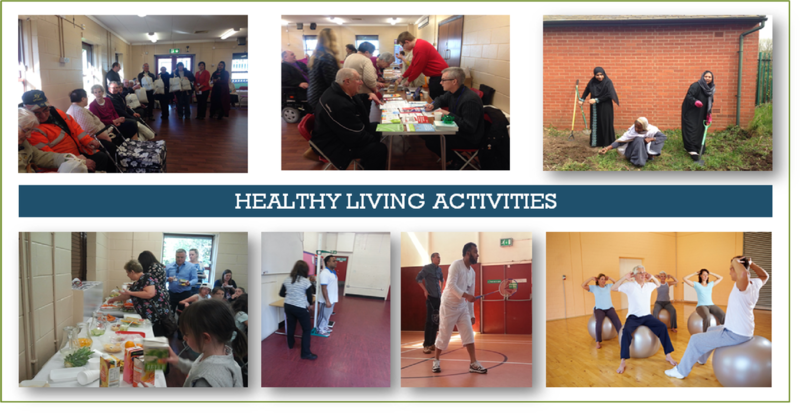 BWA Limited's Healthy Lifestyle Project is committed to delivering activities to the residents of Tipton & West Bromwich thhat includes: Health Information and Advice Sessions with individuals, families on topics including how lifestyle choices can make a difference. 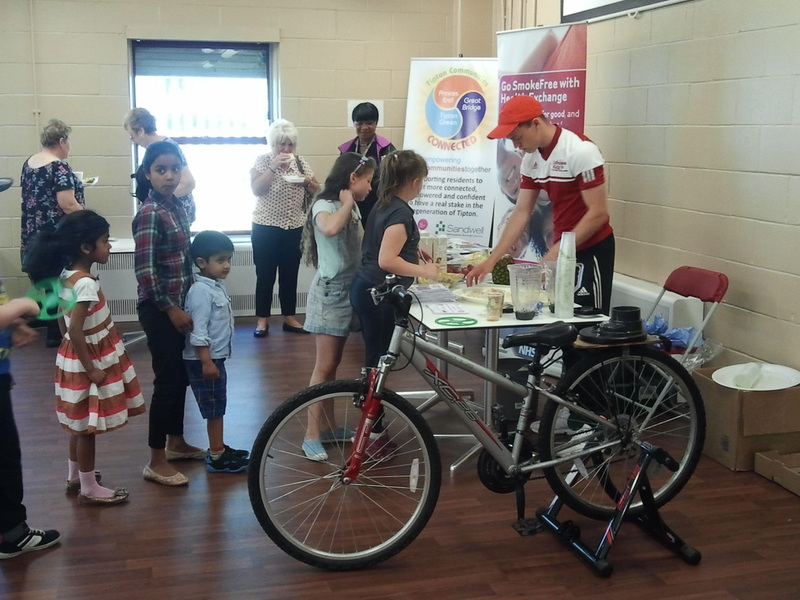 Community Health Events that promote health service agencies, healthy lifestyle information and health assessments. Community Healthy Living Sessions involving community gardens, “walk-throughs’ & cooking classes. 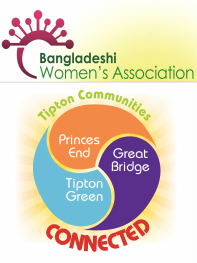 Health Education and Promotion Workshops across the most deprived neighbourhoods. Training of Community Health Champions. Referals of residents to other health Programmes.